Another networking event within the ENND platform. Topics of dialogue enablement and the prevention of the right-wing extremism were discussed. During the two-days meeting participants could learn about various activities which aim to prevent and fight right-wing extremism. Various appealing presentations were given and participants could engage deeper in workshops focusing on specific good practices. Oliver Kossack from the host organisation Cultures Interactive gave a presentation about the current situation in CEE regarding radicalisation, right-wing extremism and their prevention with an emphasis on differences between the CEE region and Western European countries. The main part of the meeting were workshop sessions about local examples of good practices. Interkulturalni PL presented the situation in Poland regarding attitudes towards asylum seekers and migrants and participants could try a role play simulation of migrants, anti-migration group and pro-migration group. Another practice presented was the one of the Cultures Interactive itself. Its workshop focused on methodologies of cultural and social media practices and non-formal education they use to prevent and counter youth extremism. 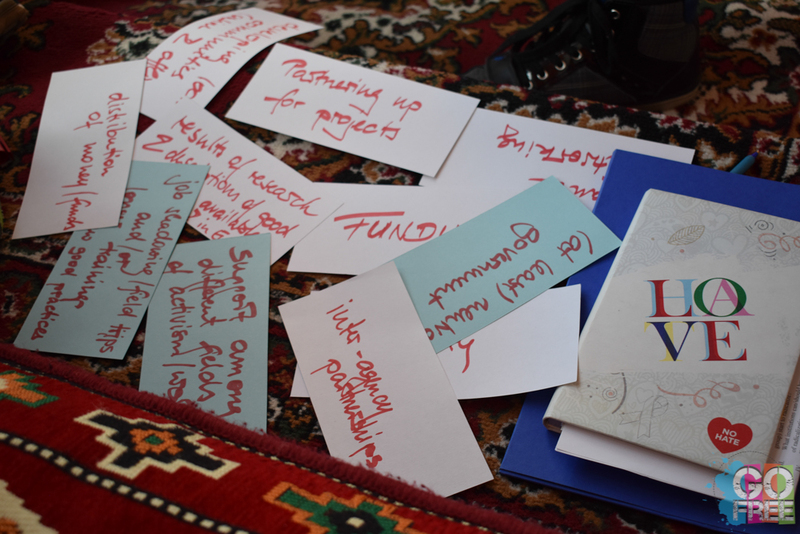 Next workshop introduced how arts can help to reduce violence in the given community and in the last workshop participants could discuss a role of a social worker in preventing radicalisation. A noteworthy example of blending into youth football fans that are prone to violence at football matches was given. ENND mapping study containing value based conflicts related to right-wing extremism and migration in 7 selected countries was shared with the participants prior the meeting and its summary can be found in the full report. Participants also agreed on ways how to advance the ENND platform, including future meetings, conferences, campaigns and networking.